A good organisation will welcome questions about their activities and the safety of their surroundings. They should have a Child Protection Policy, including guidelines about keeping children safe and safer recruiting of staff and volunteers. Are the staff and volunteers suitable to work with children? Is there a written code of behaviour? How does the organisation manage staff and volunteers? How does the organisation provide for personal care needs? Does the organisation have a Health and Safety Policy? What are the arrangements when children go on outings? Have the staff been Criminal Records Bureau (CRB) checked? Parents and carers have a right and a responsibility to ensure that children are safe. 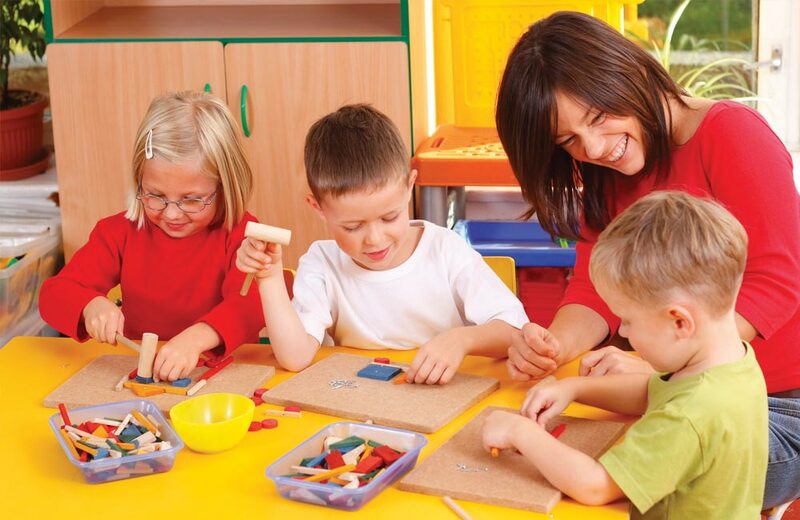 Daycare activities, such as pre-school playgroups and creches, are required to register with the local authority. Not all organisations have to register, yet they still have a responsibility to provide a safe environment for your child. My child is a bit worried about one of the staff at one of his clubs. Listen to your child and ask questions about the activities they take part in. Read and ask about the list above and make sure you are totally satisfied. Behaviour that encourages rough play, sexual innuendo or embarrassing punishments. Staff who take charge and operate independently of organisational guidelines. Staff who show favouritism or personally reward specific children. Poor communication and lack of parental involvement, leaving you feeling uneasy. Invitations for children to spend time alone with staff or volunteers (even to visit their home). Speak to the leader in charge. If you are not confident that they are the right person, talk to someone more senior. If you are unhappy about the response you receive, remove your child and contact the local authority for advice.